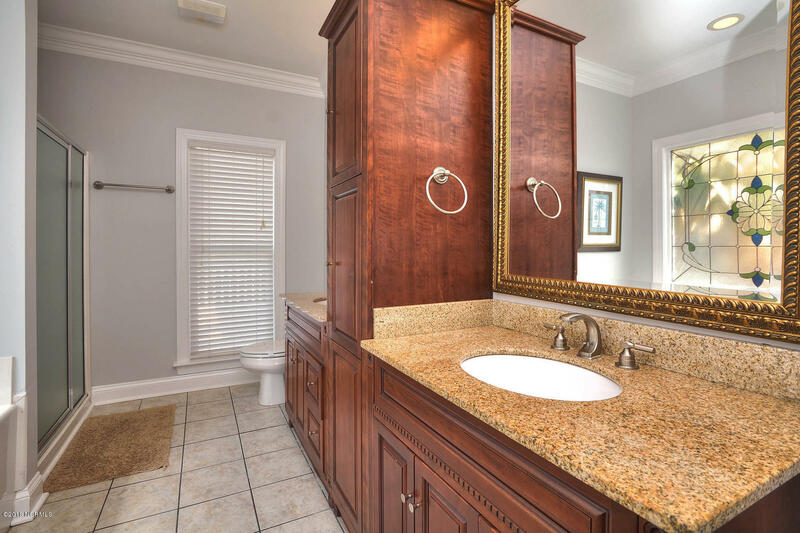 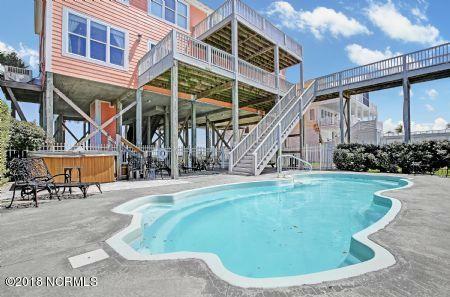 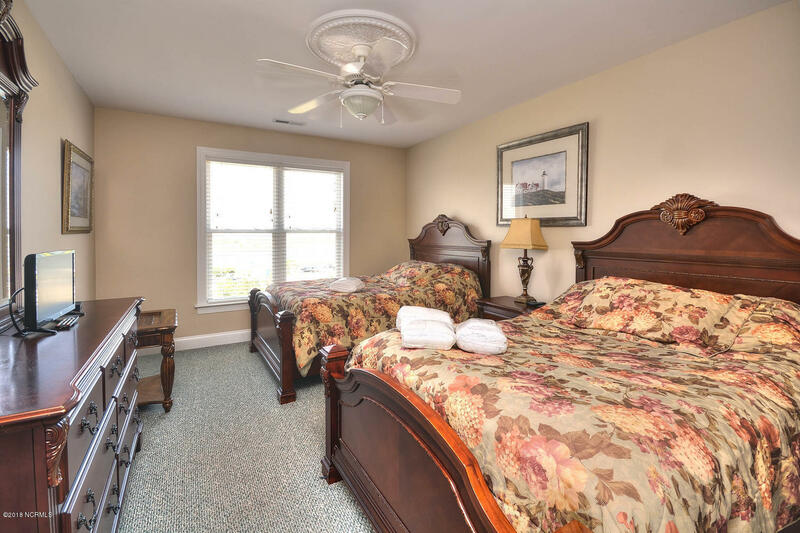 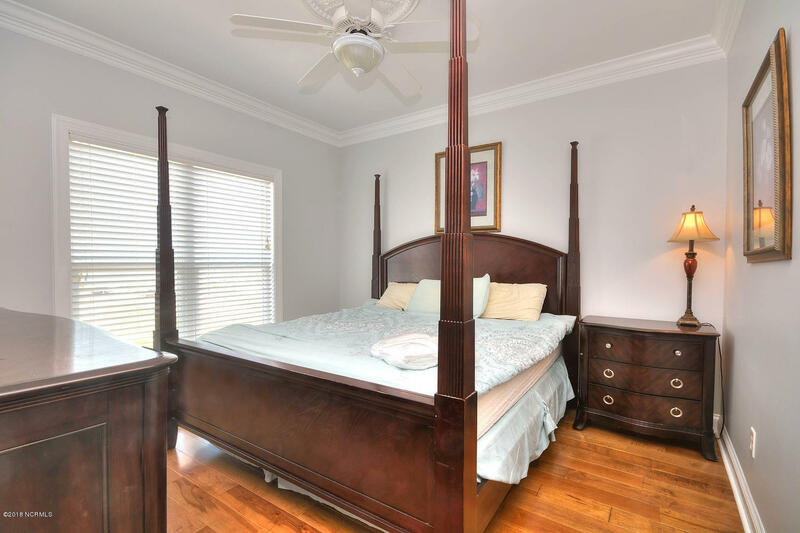 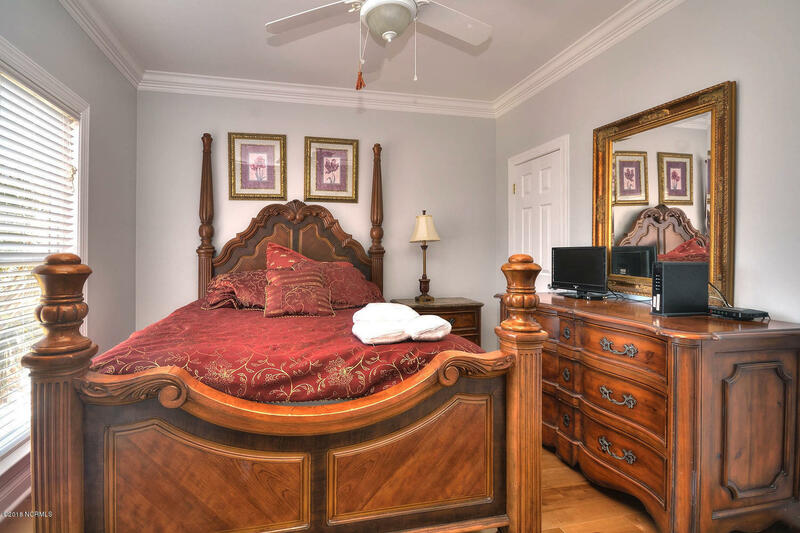 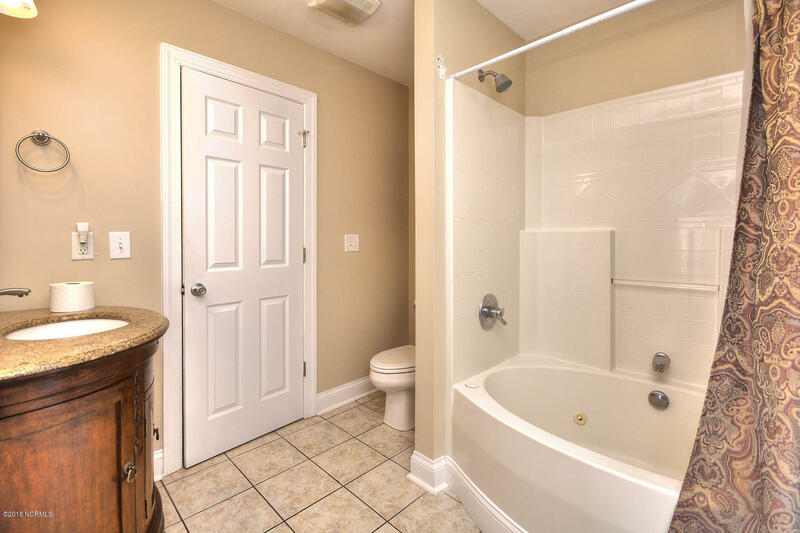 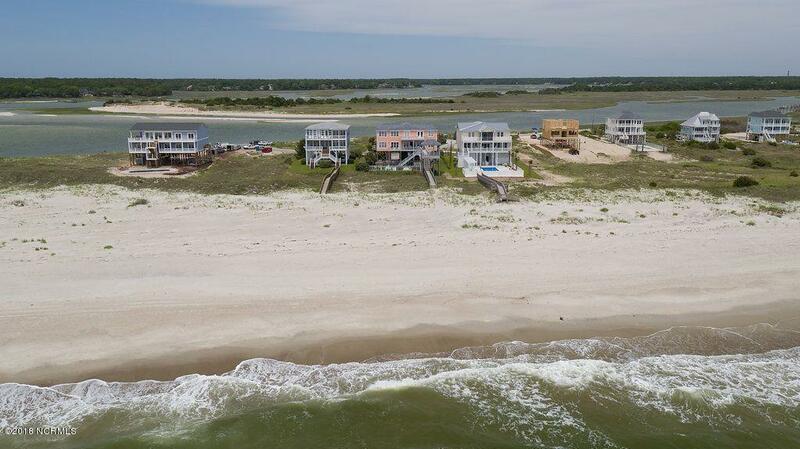 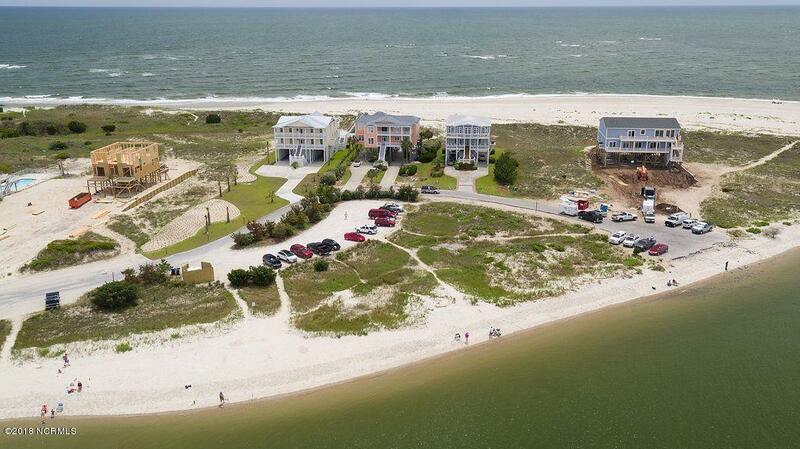 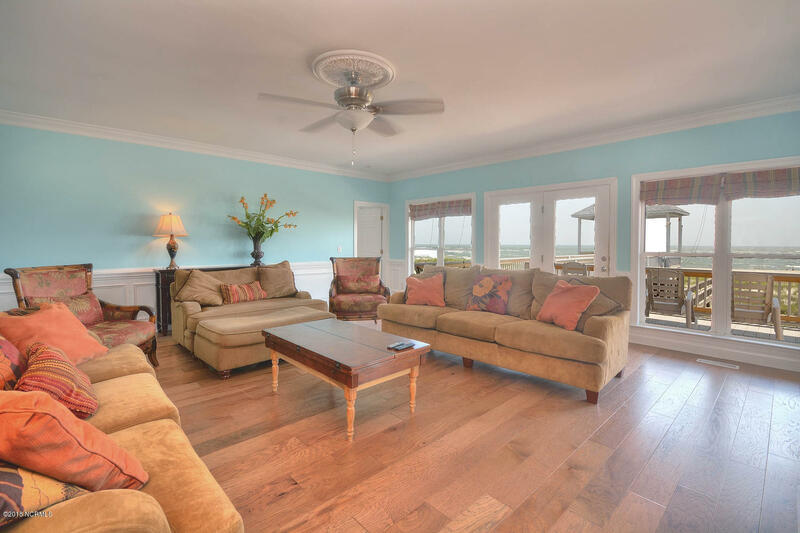 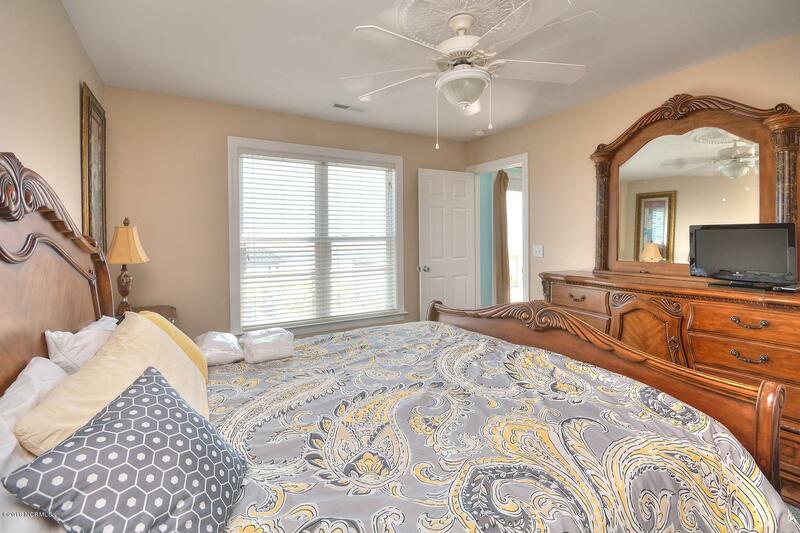 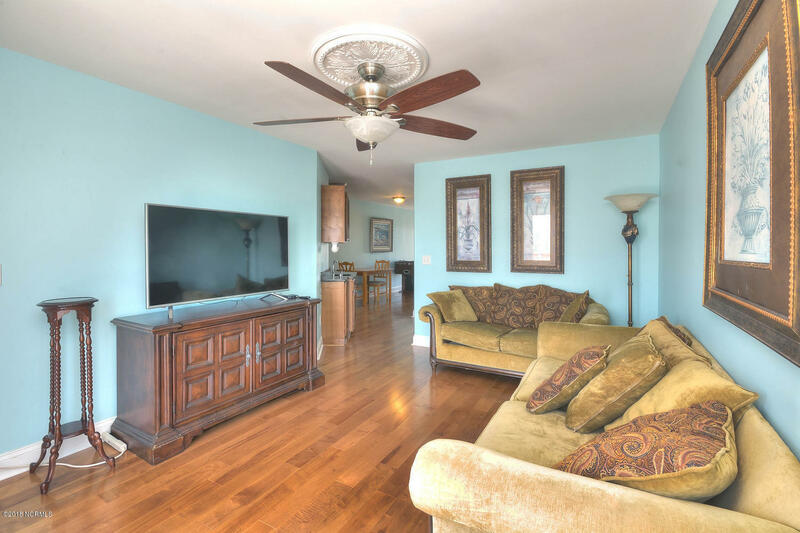 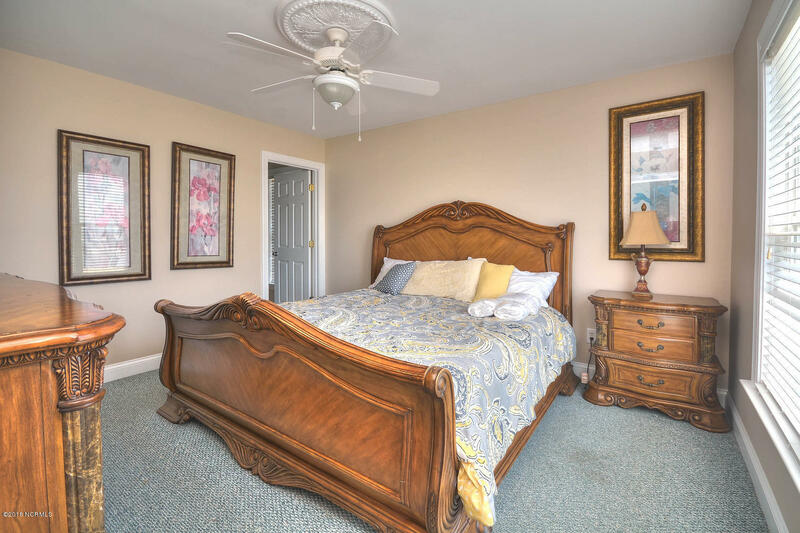 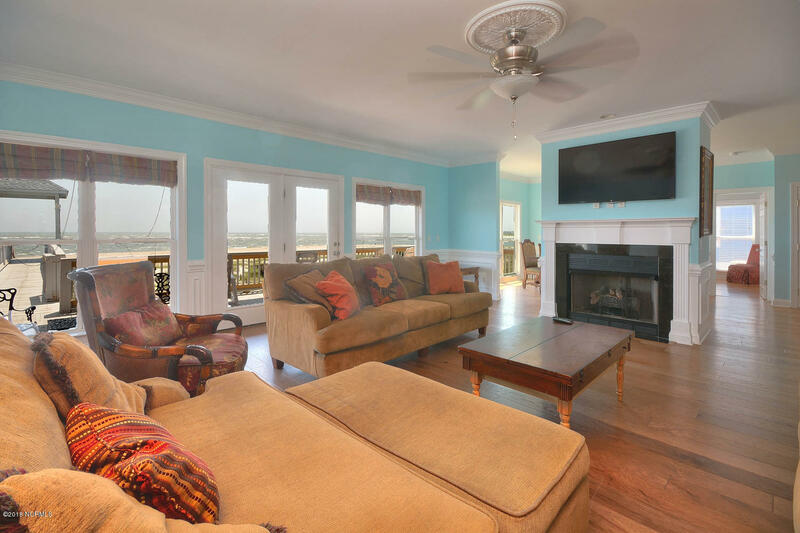 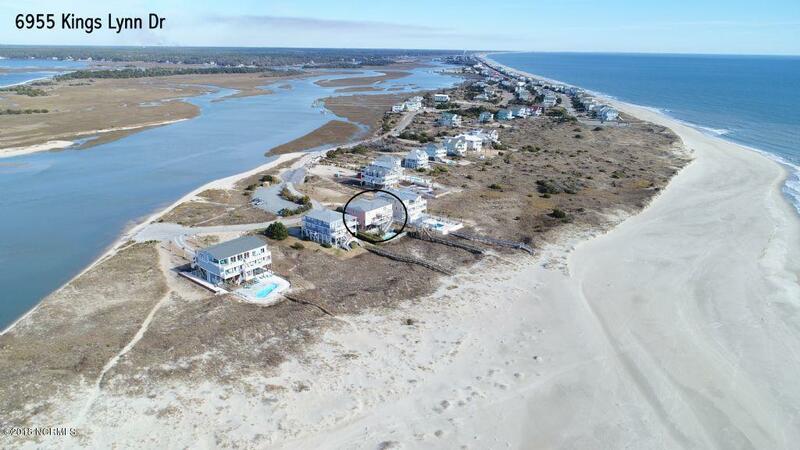 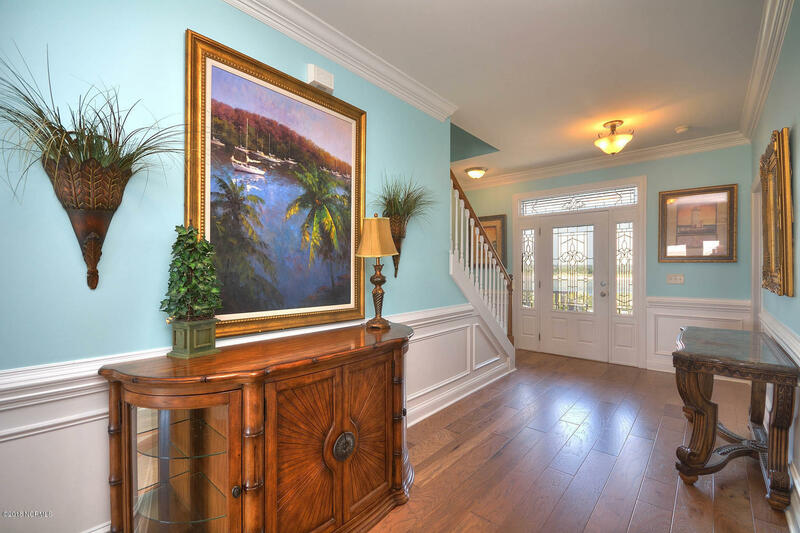 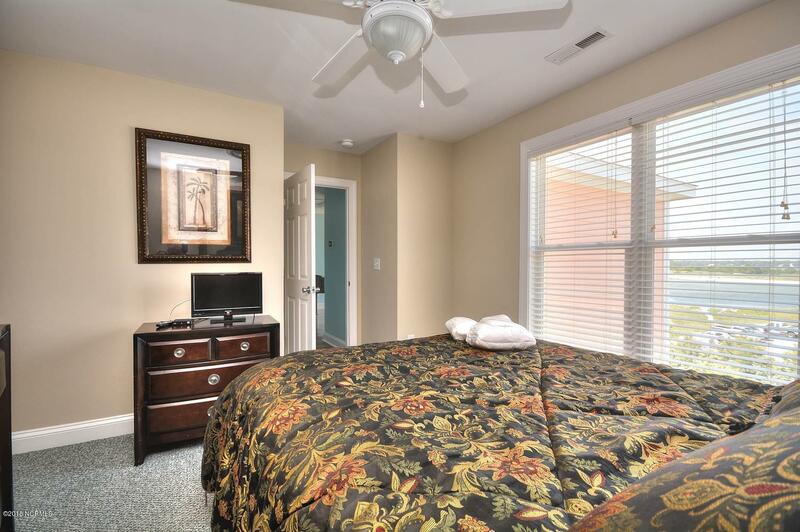 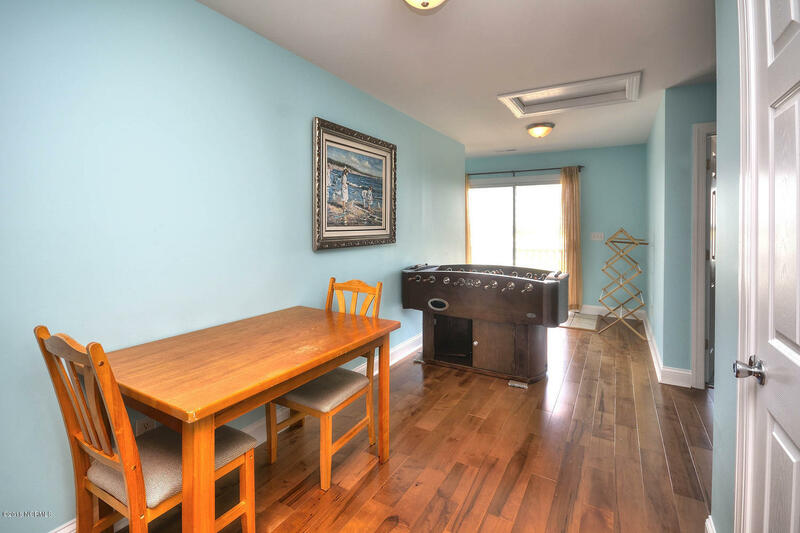 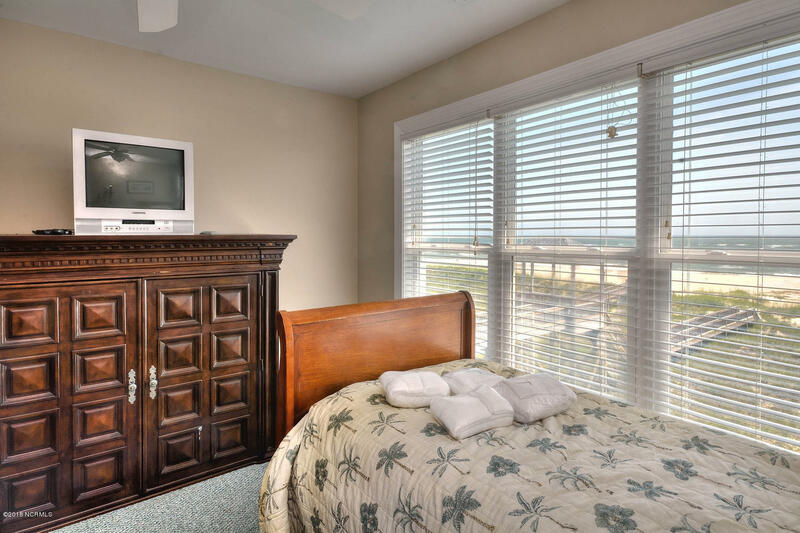 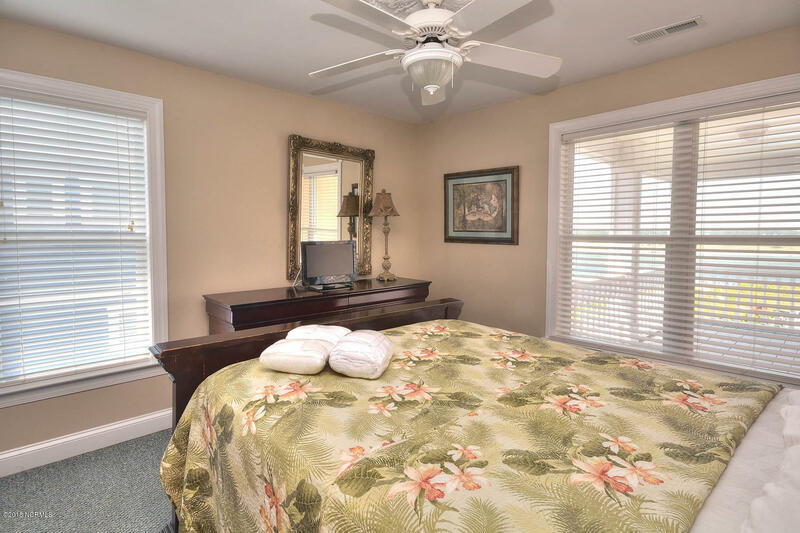 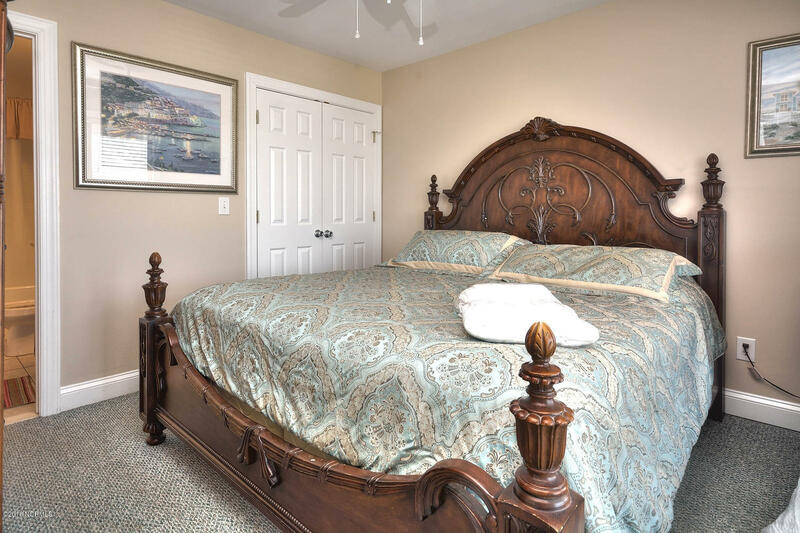 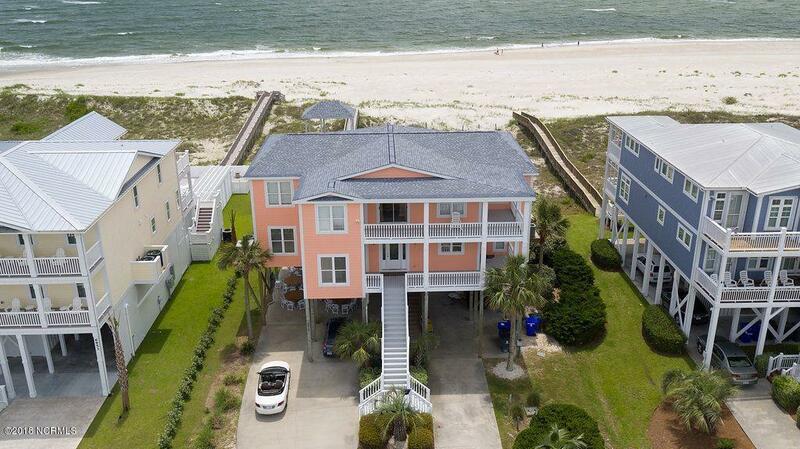 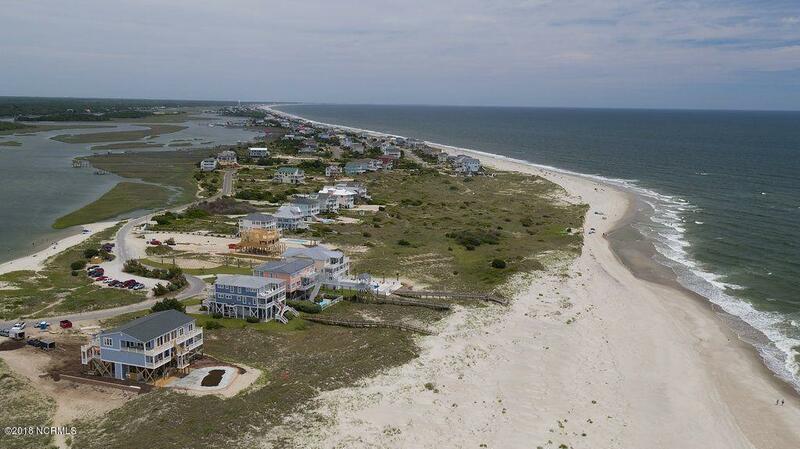 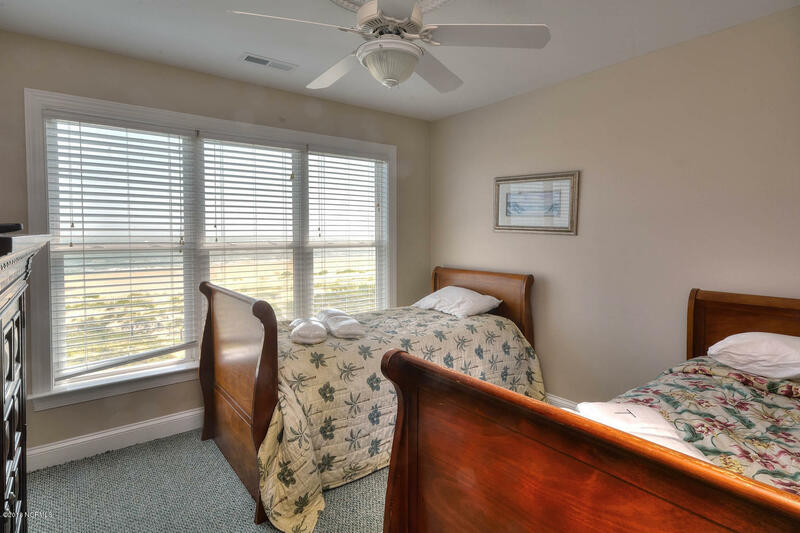 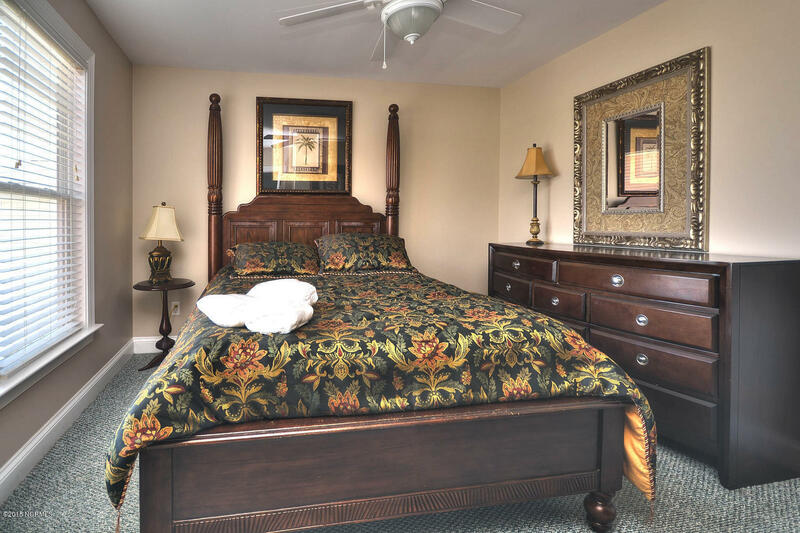 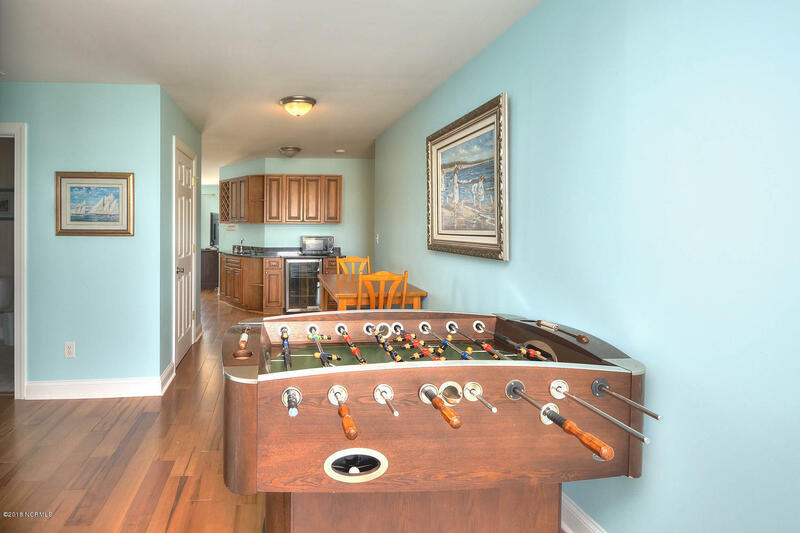 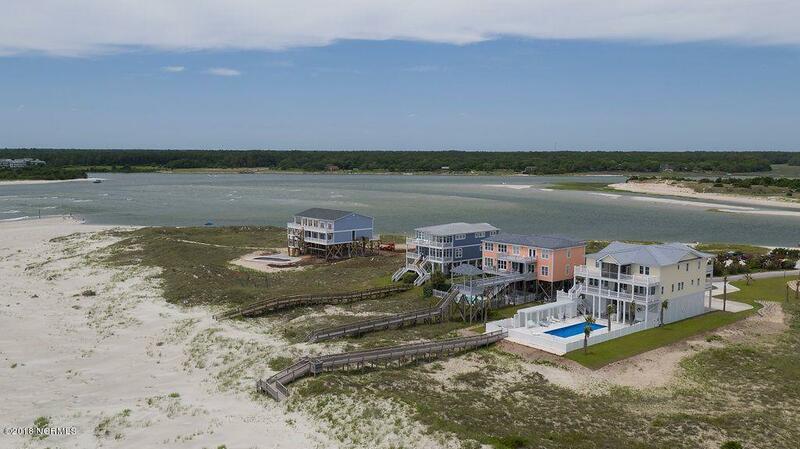 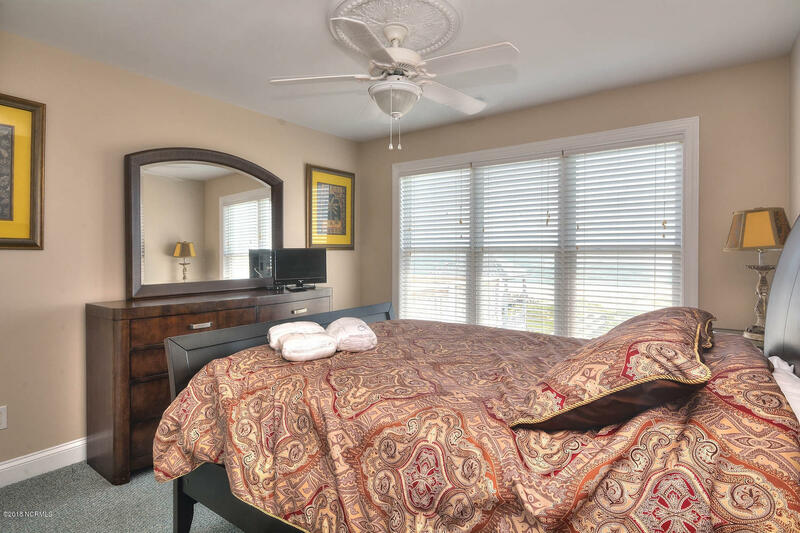 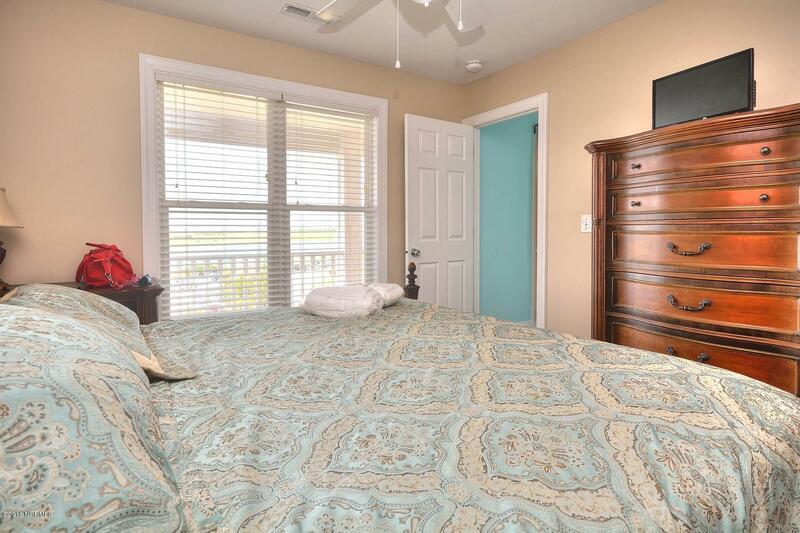 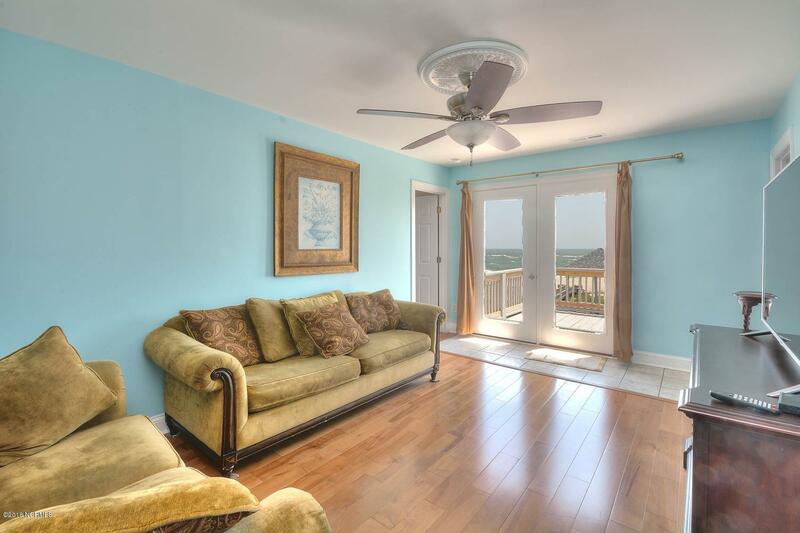 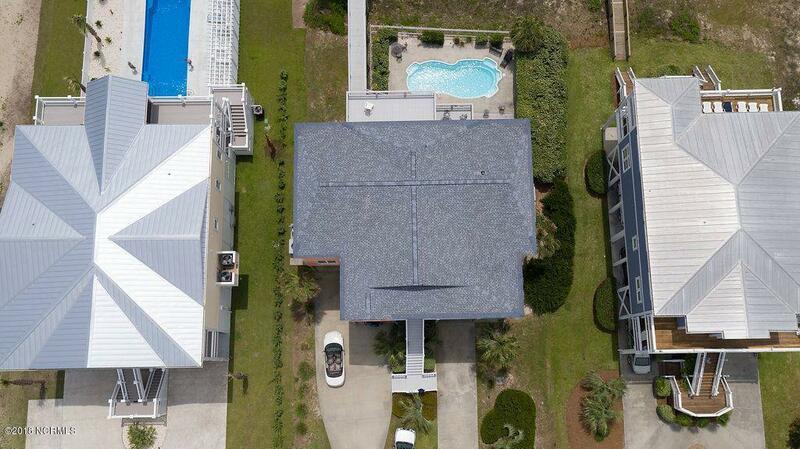 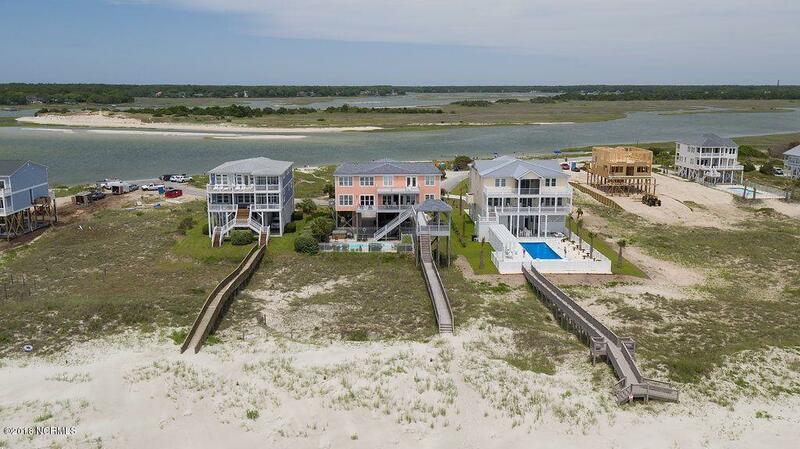 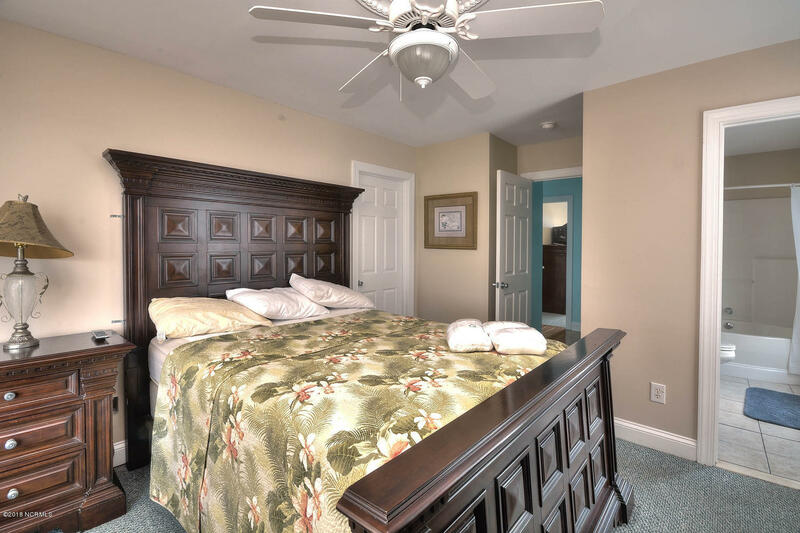 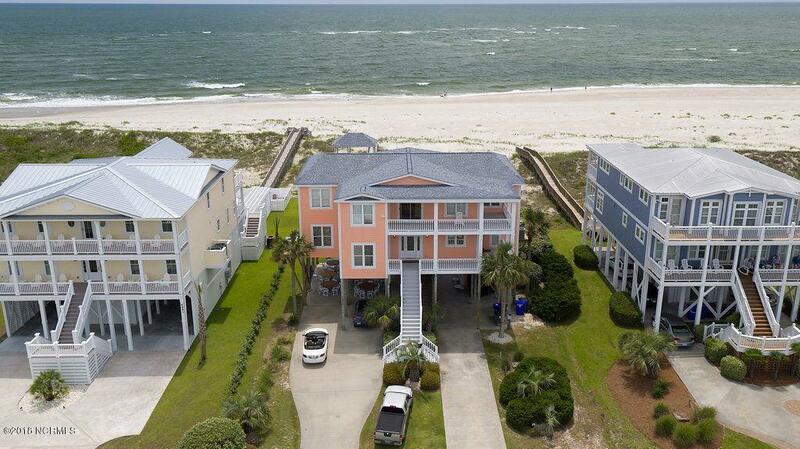 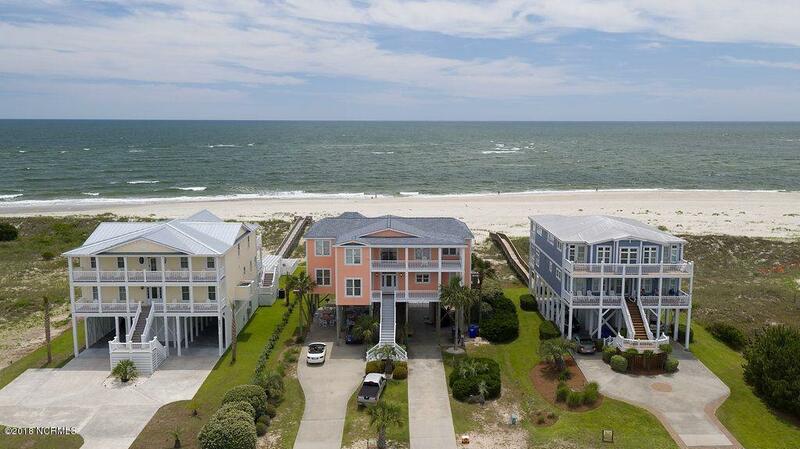 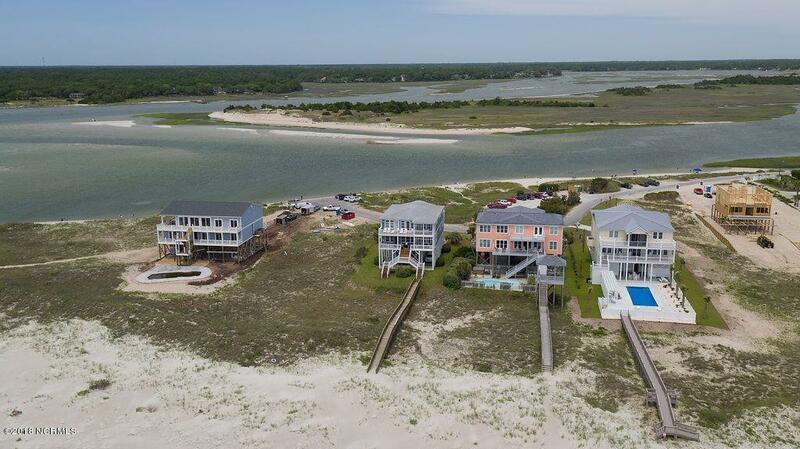 West Point is one of Oak Island's most exquisite, high grossing rental homes! 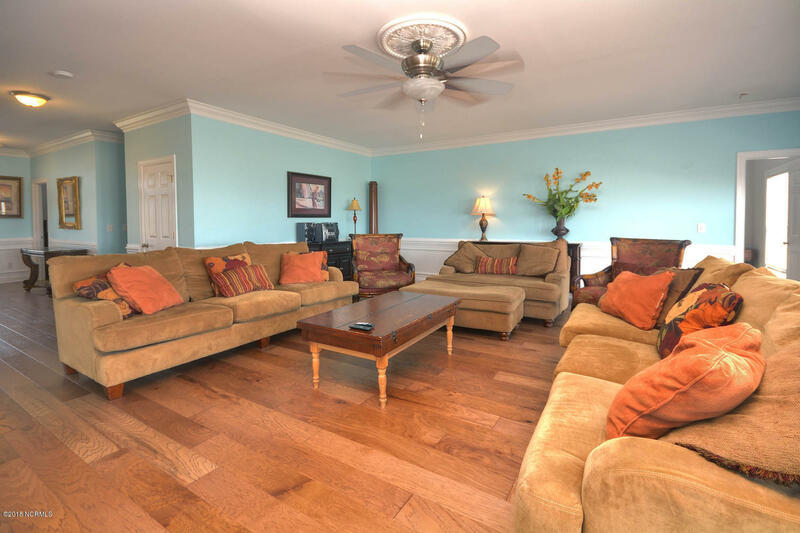 Located on the west end of the island in Kings Lynn, this beautiful property has water views from all directions. 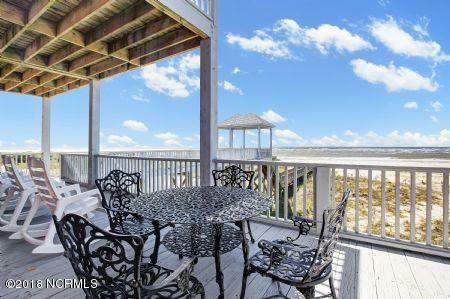 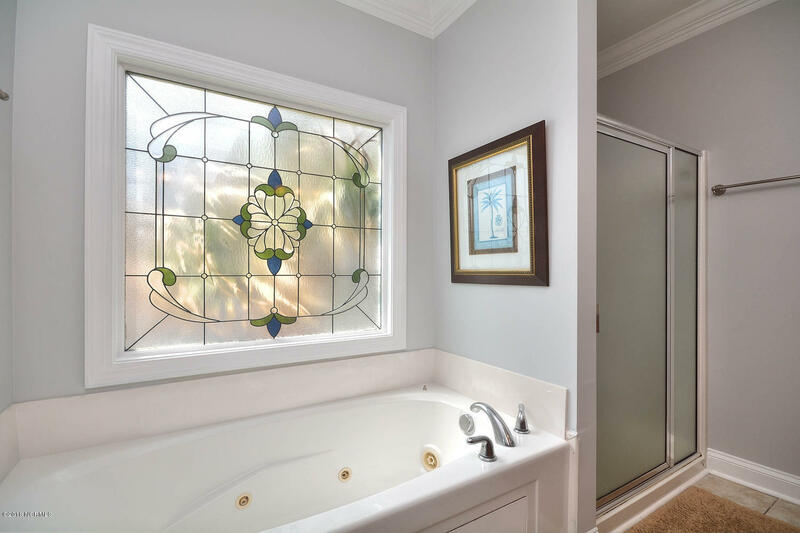 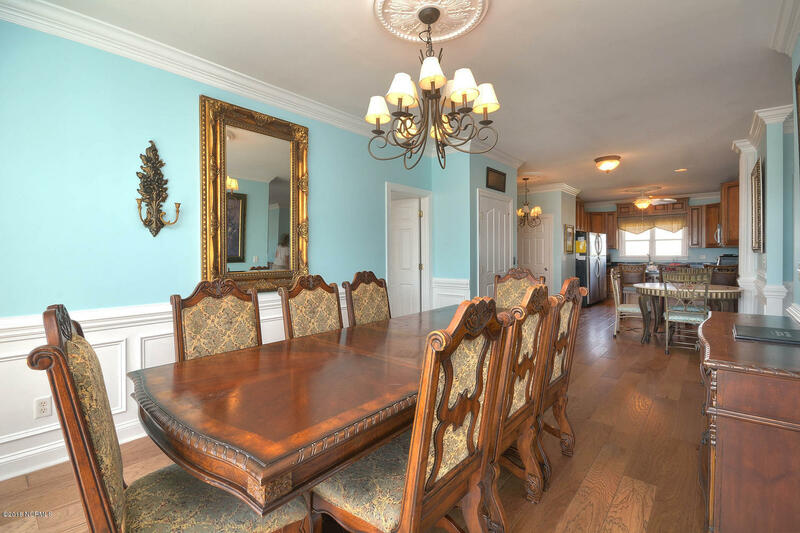 This jewel vacation spot helps make this home one of a kind! 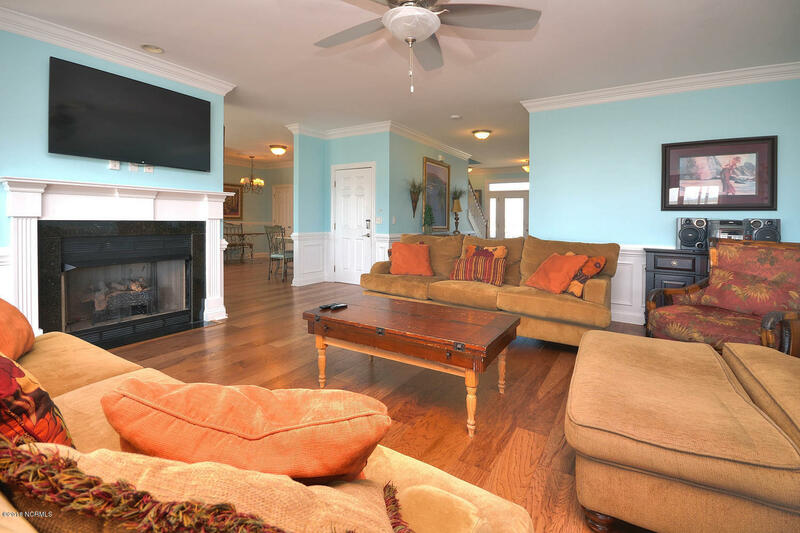 West Point is currently used as a great rental property perfect for functions such as weddings or family reunions. 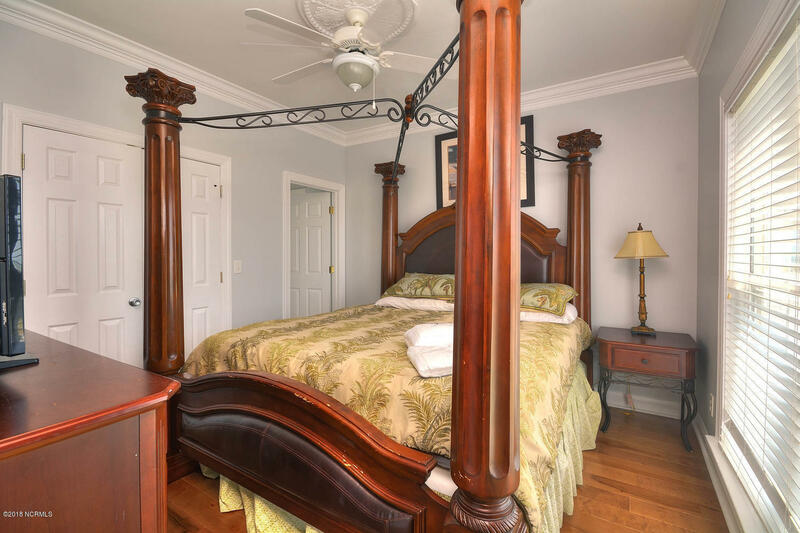 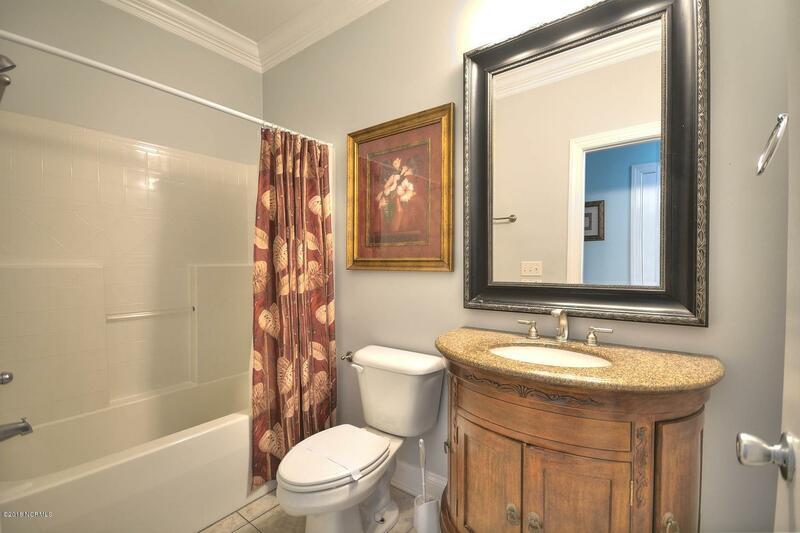 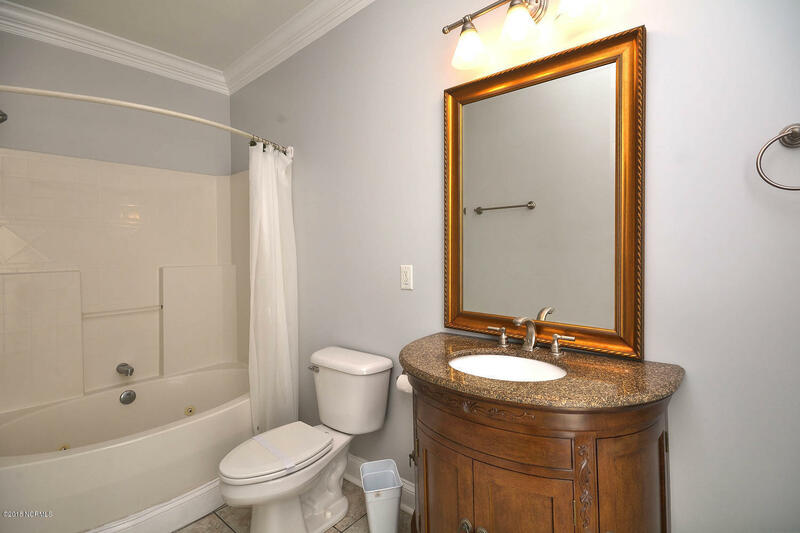 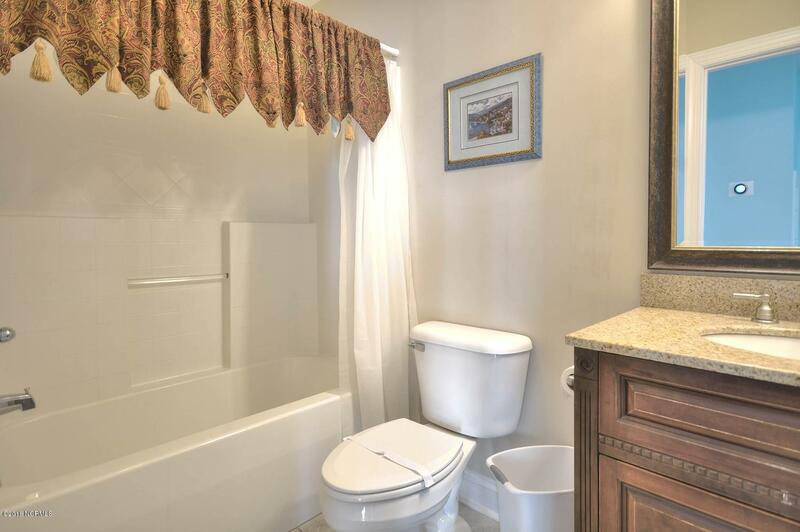 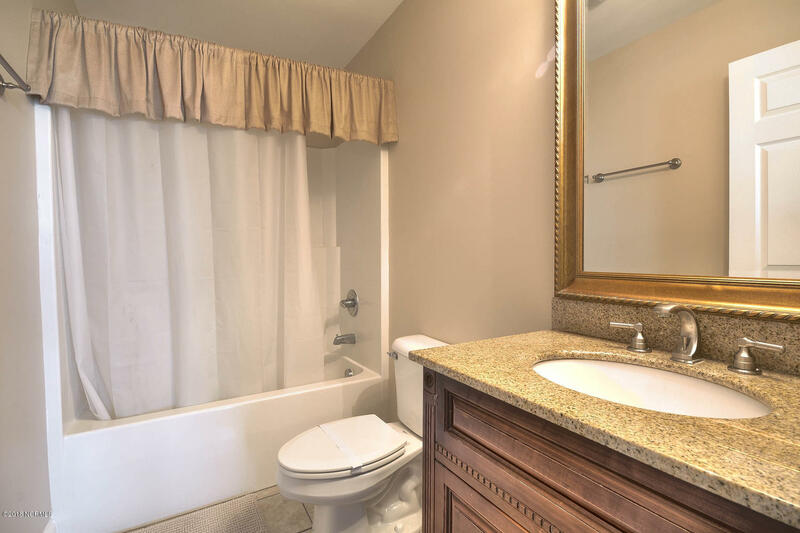 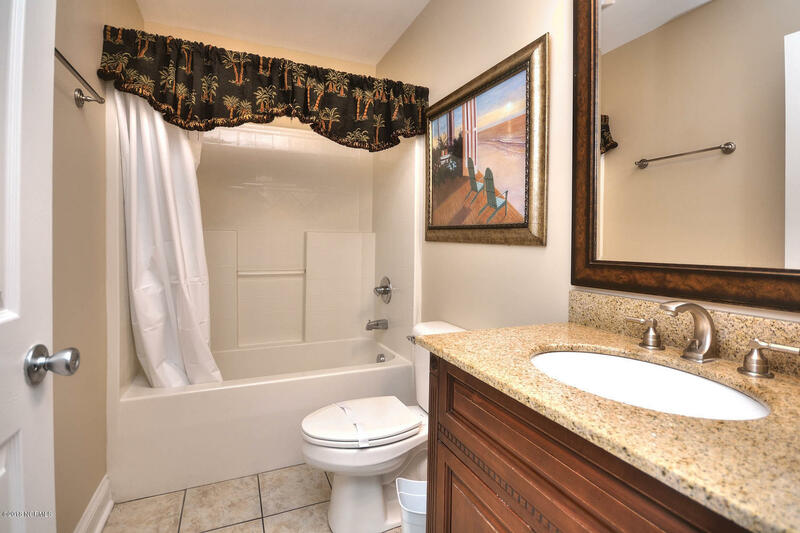 West Point features twelve bedrooms and nine bathrooms. 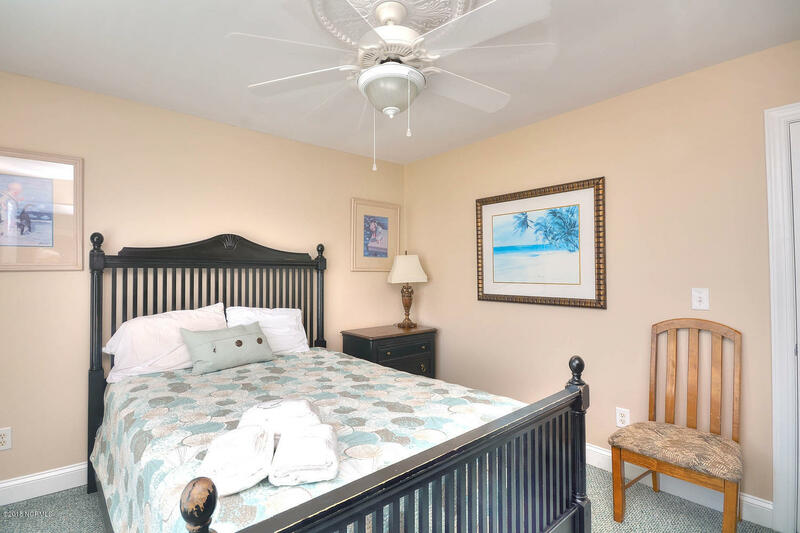 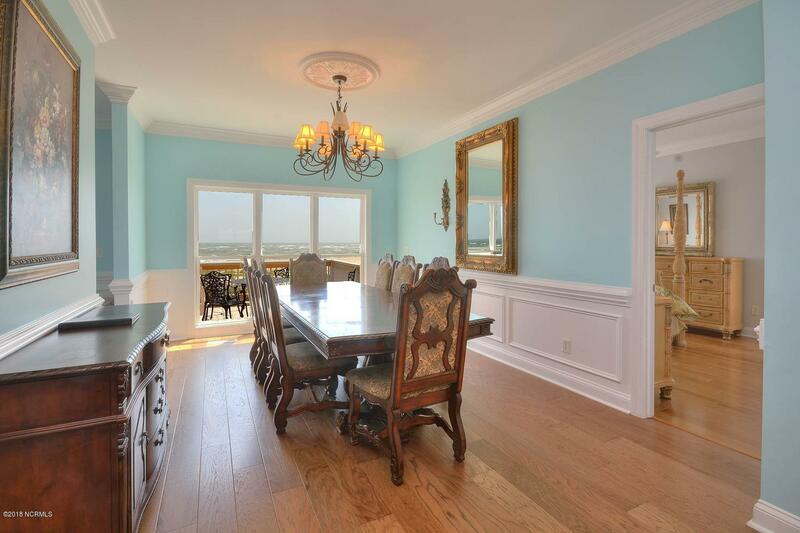 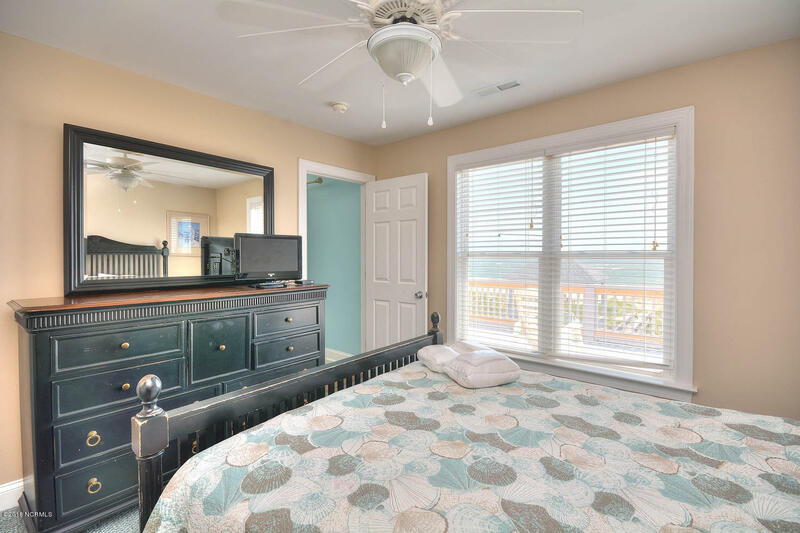 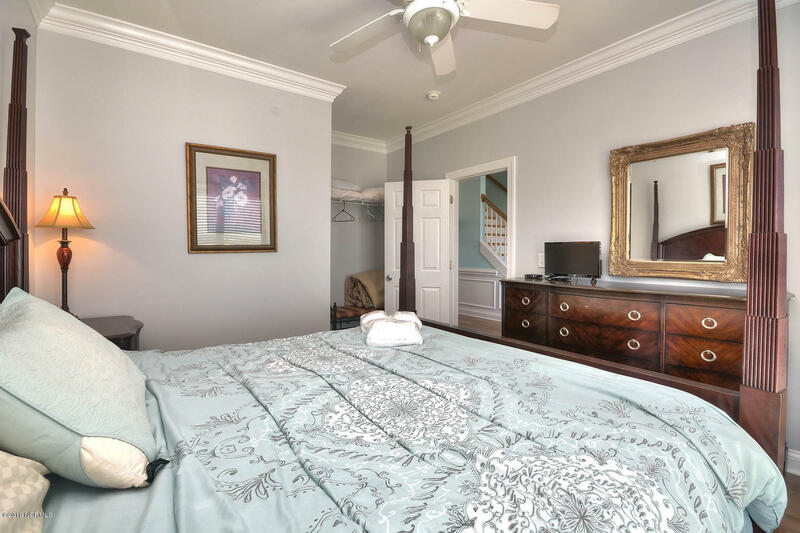 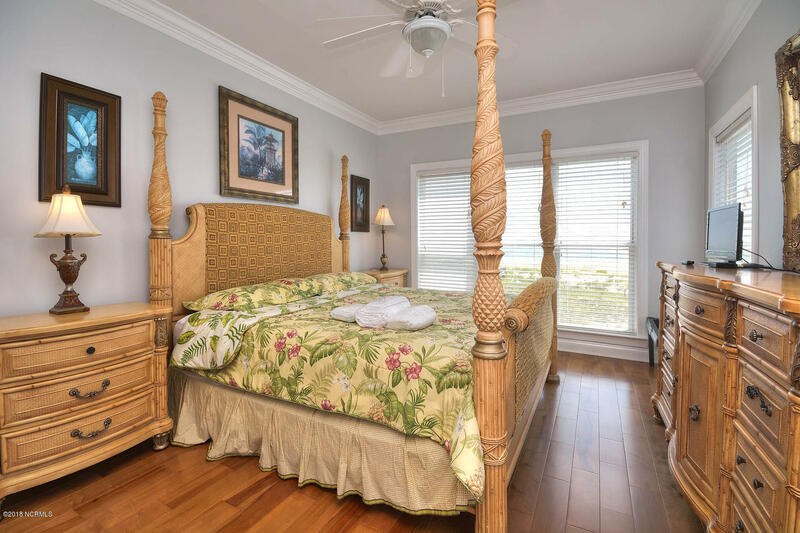 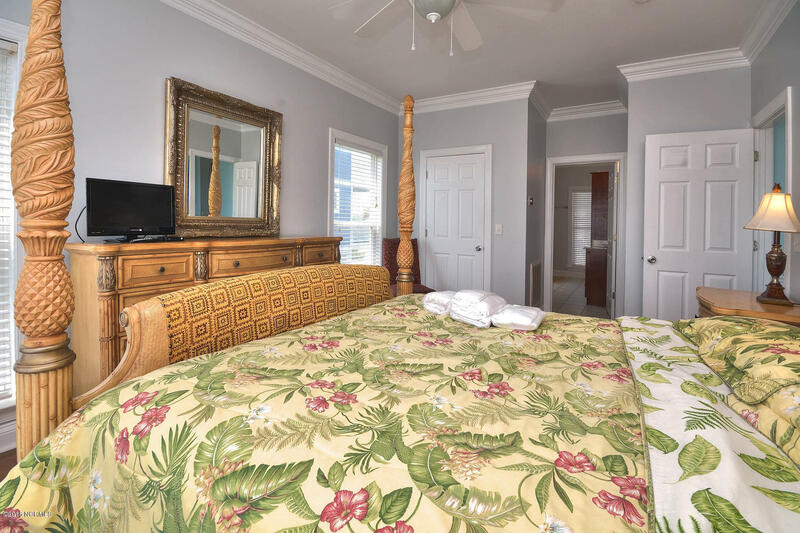 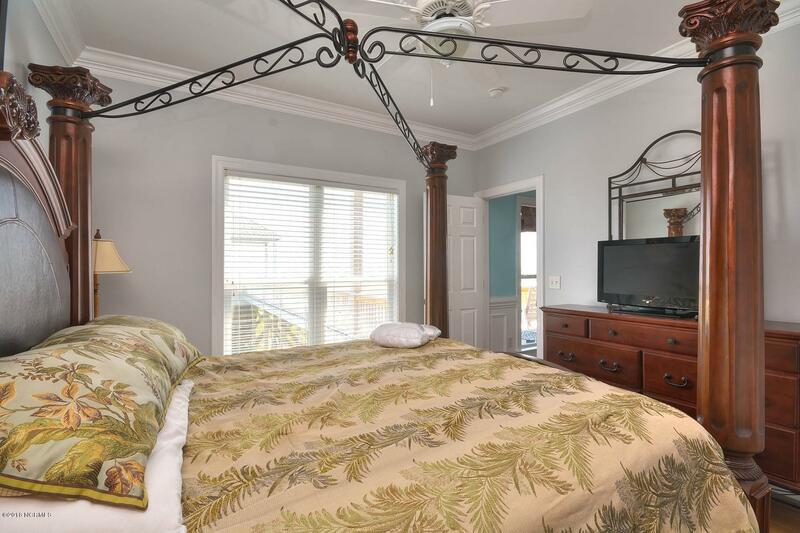 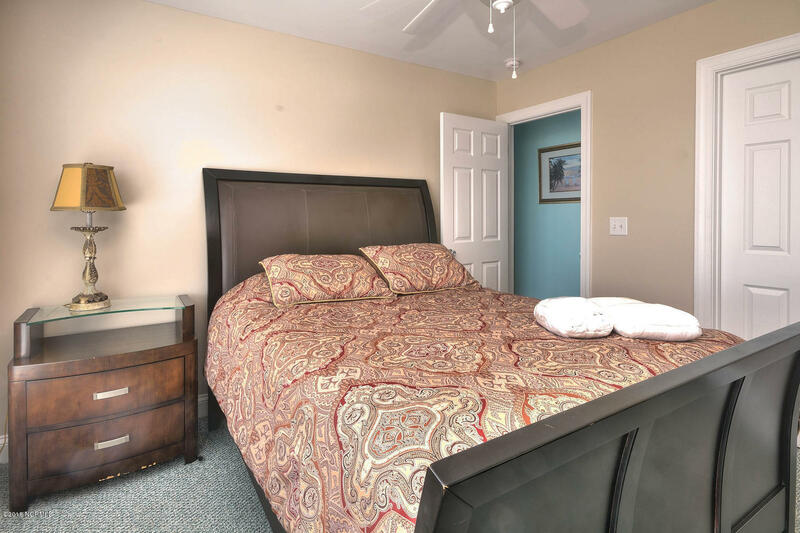 Amenities include granite counter tops throughout, new elevator in 2018, two family rooms, a wet bar, an extra living space, a private pool and swim spa, oceanfront gazebo, and a direct walkway to the beach. 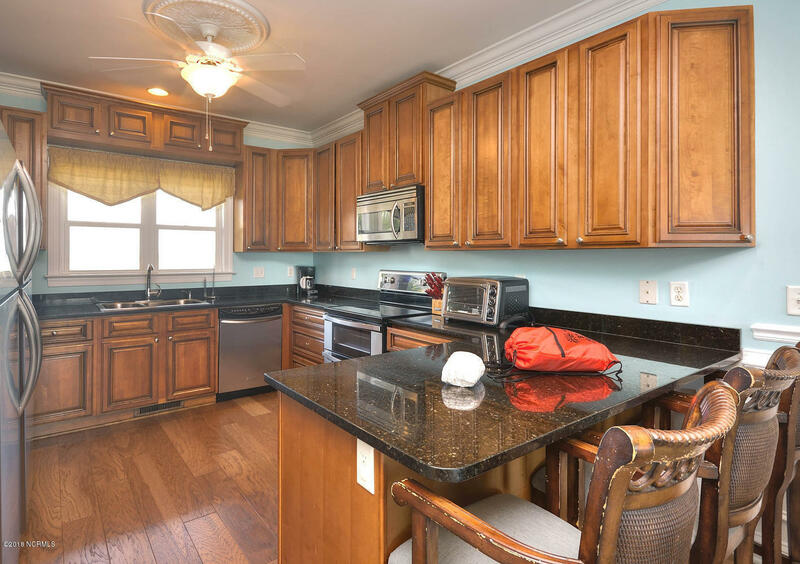 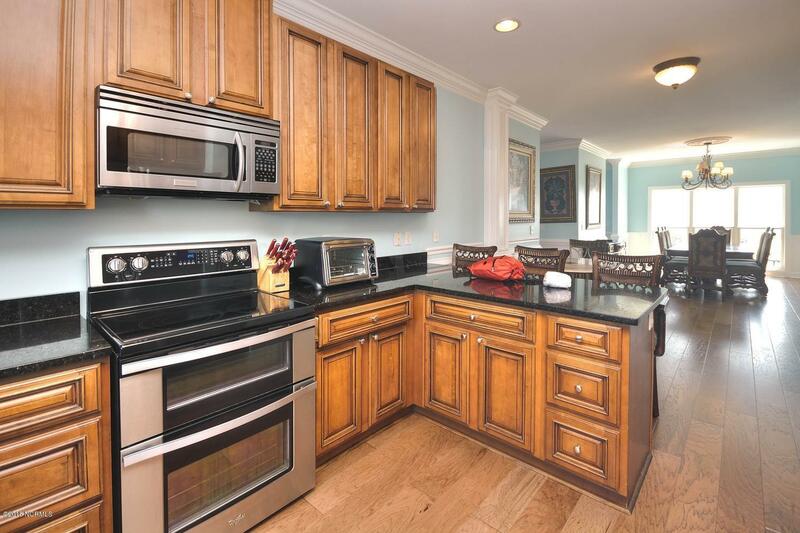 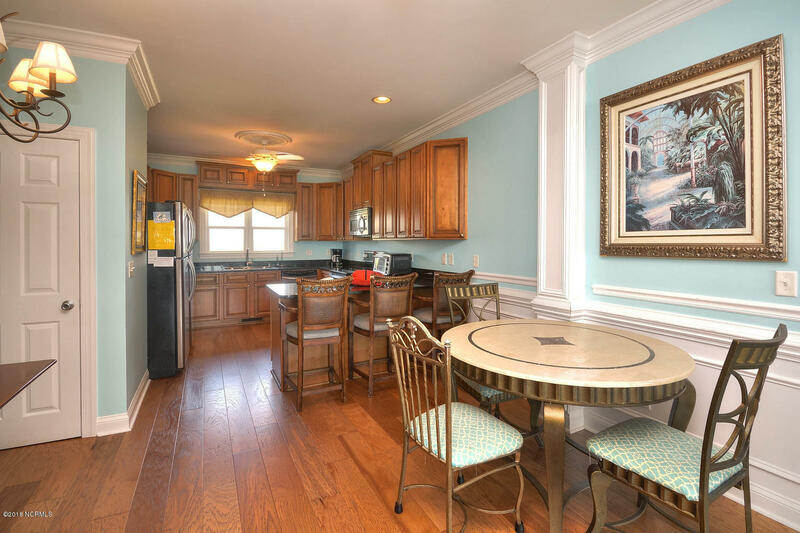 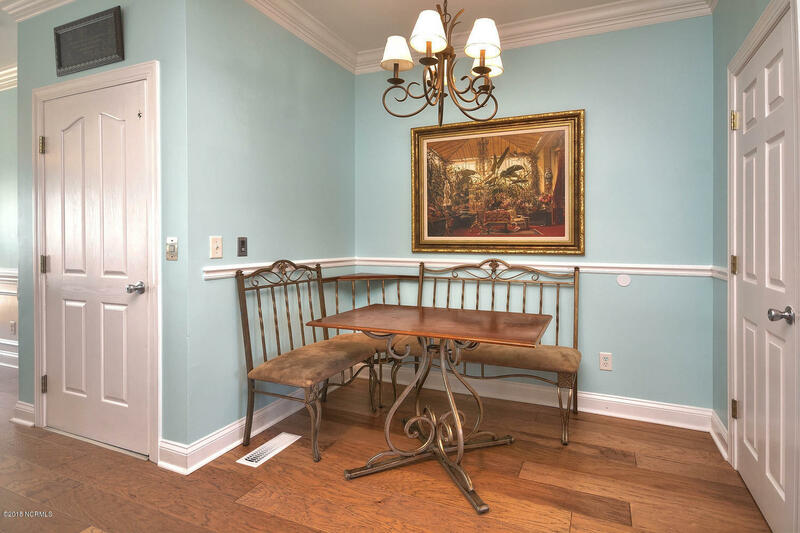 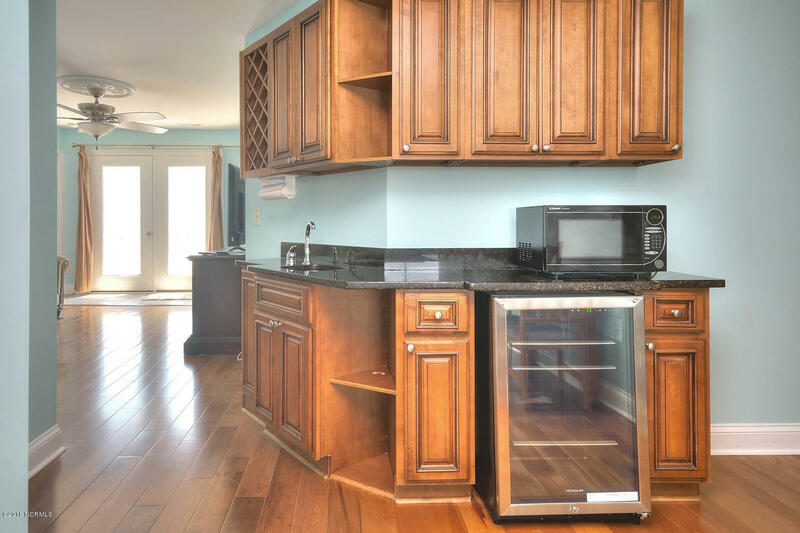 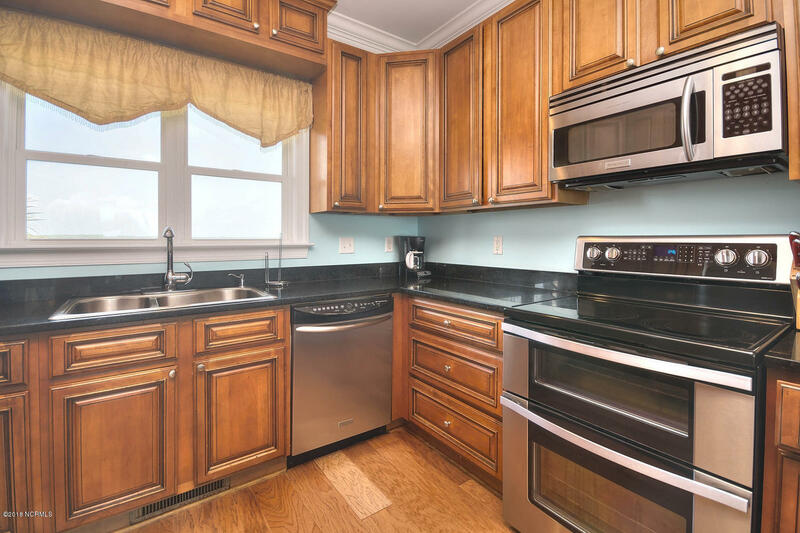 The large kitchen is equipped with two refrigerators, double ovens, and a stand-alone ice maker. 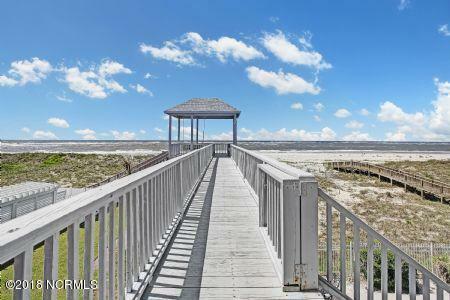 Enjoy fishing, shell finding, boating, and endless views at this gorgeous west end location!!! 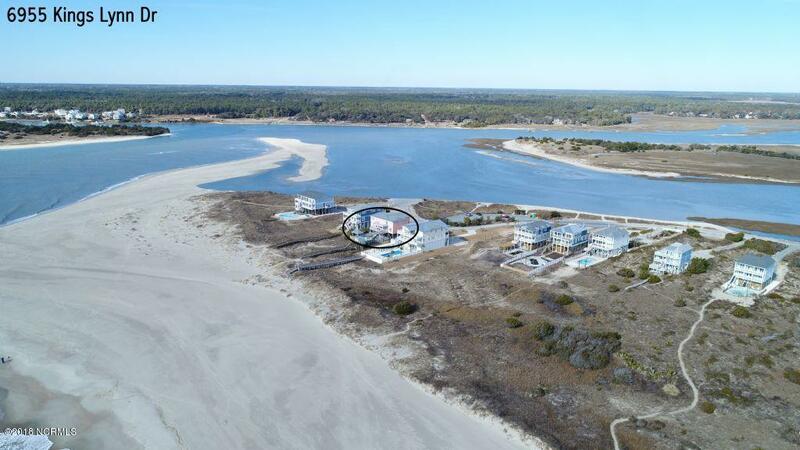 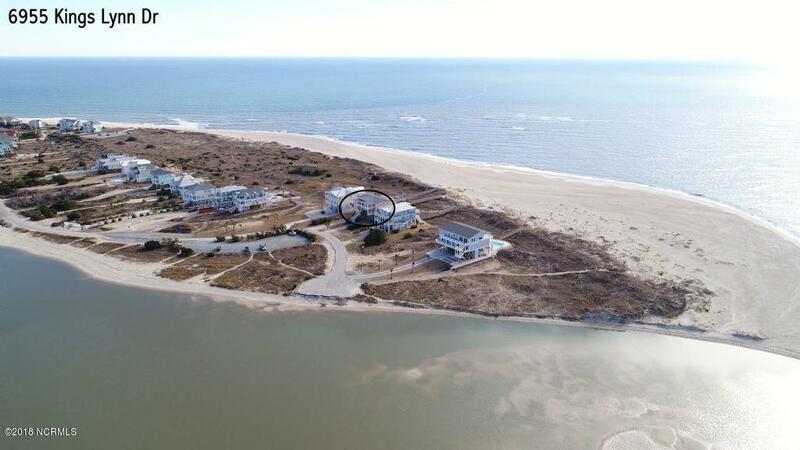 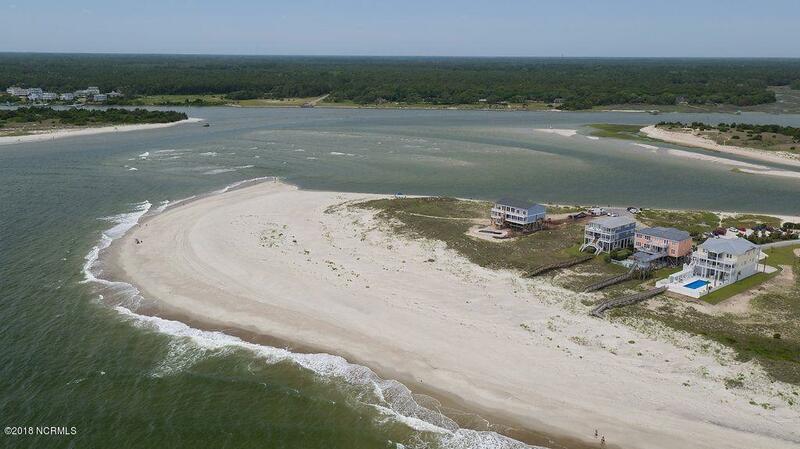 The natural beach at this home is unmatched in Brunswick County. 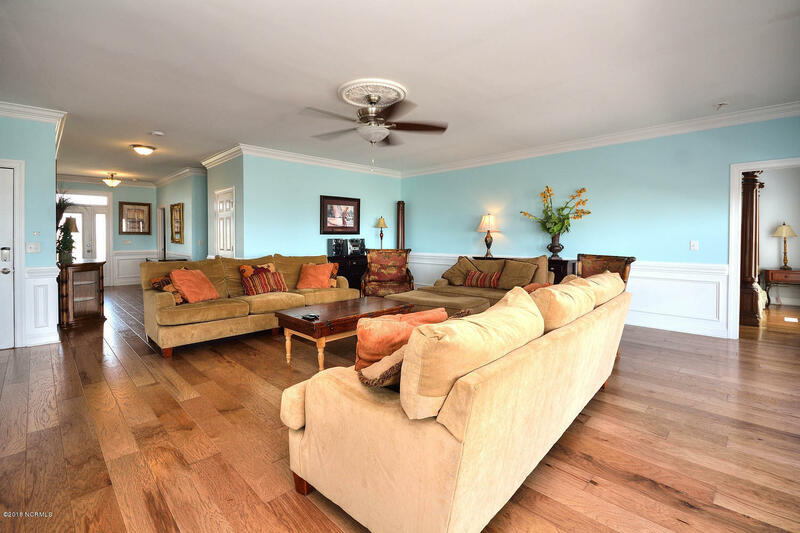 Recent updates include interior and exterior painting, new roof, new elevator, and new hardwood flooring.